How do you get covered by the press? 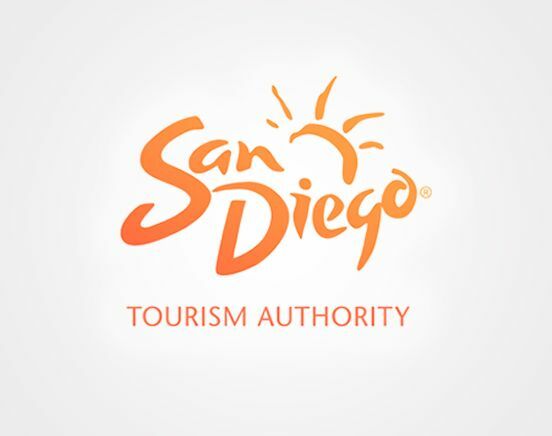 By providing updates, story ideas, and images to our public relations team, your business can gain exposure to media outlets that cover travel destinations are looking to tell unique stories about opportunities in San Diego for visitors. Learn the best way to engage with our PR team at our next Open House. Friday, November 18th at our office from 8:30AM - 11:30AM.